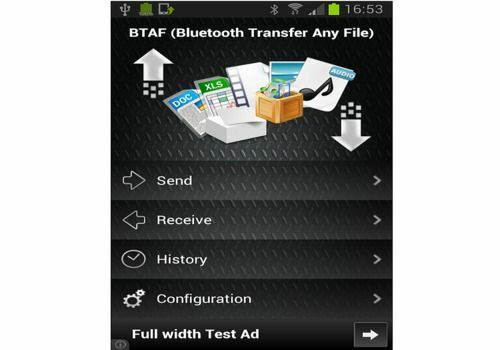 The BTAF application makes it easy for you to transfer files via Bluetooth. It offers many features such as the ability to send a file to multiple users, the fast sending of multiple files. Or receiving files from different users at the same time. The application offers an intuitive interface, similar to those of traditional file managers. An easy-to-use application that will not require any special configuration.